Lamps can be utilitarian, fulfilling their purpose but otherwise boring, or they can be beautiful, adding uniqueness and class to any room. These DIY projects give you more freedom and allow you to choose the materials, design, color and all the other details. Let’s take a look at some ideas. 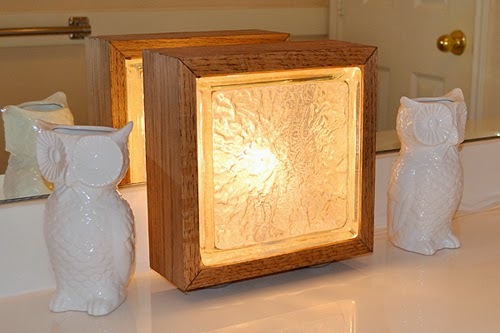 Make this wood encased nightlight from scratch!